Rocky Mountain Rollergirls is one of the largest and oldest leagues in Denver, Colorado. We are proud to be part of the vibrant and ever-expanding scene of our hometown that has helped support and nurture us with over 10 years of community partnerships. We are a women-run, not-for-profit organization that challenges and empowers women and girls through sportsmanship, fitness and comradery. 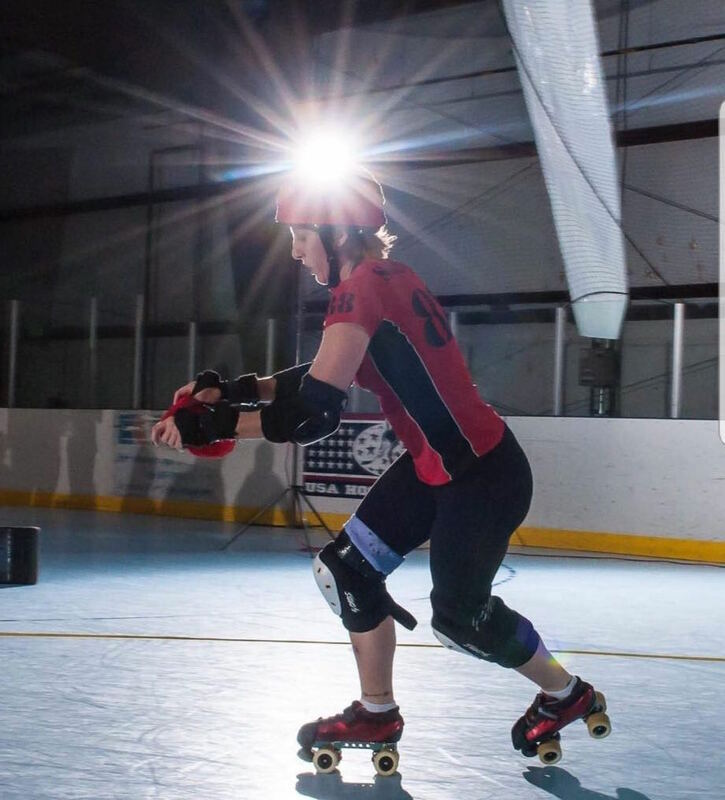 RMRG sees roller derby as not just a great sport, but as a way for individuals to build confidence, leadership skills, a body positive mindset and a strength of self that’s not merely physical. Our skaters find meaning in investing in the community that surrounds us. We are active members outside of our own organization, with a focus on bettering the Denver community at large through volunteerism. Your gift will help support skater scholarships and general operating expenses, which are under exciting but atypical pressure from moving into our new warehouse space. RMRG would like to thank you for being a part of our story, and for helping us to thrive and grow. Rocky Mountain Rollergirls is a 501(c)3, and all donations are fully tax-deductible where permitted by law. Donate through PayPal using your credit card or bank account. Shop at smile.amazon.com and choose Rocky Mountain Rollergirls as your charity. Amazon will donate a portion of each purchase to our league. Thank you for supporting the Rocky Mountain Rollergirls!